This stunning bamboo house was designed and build by Martin Coto and is located in the small town of San Jeronimo, Moravia, Costa Rica. 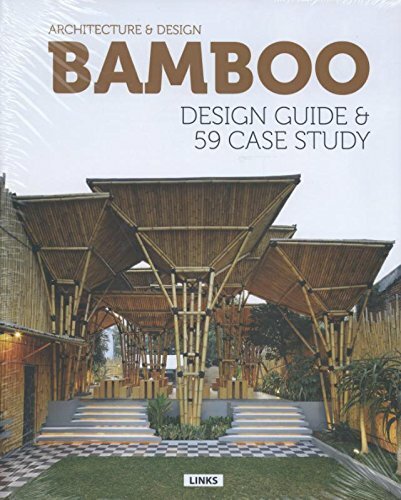 Martin is an expert bamboo designer and builder with over 30 years experience on a national and international level. 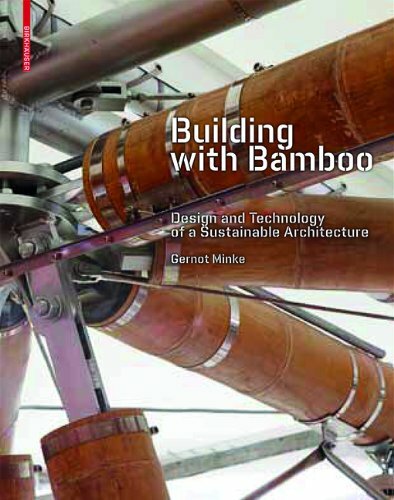 Although Guadua angustifolia is one of the main building materials used in this bamboo model home, and in the majority of Martin's work, he also incorporates other sustainable and green building materials such as adobe, and locally sourced plantation hardwoods. Guadua Bamboo offers exclusive architectural and construction services for residential and commercial projects in Central and South America. 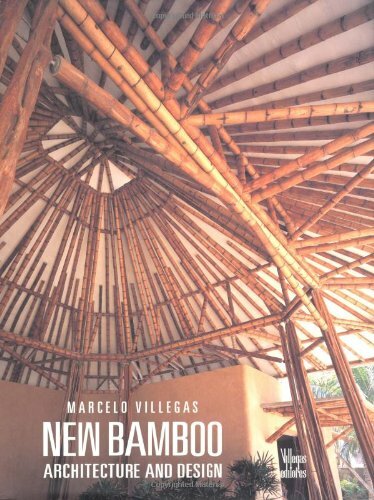 If you are interested to build one of these amazing bamboo houses, please don't hesitate to contact us.